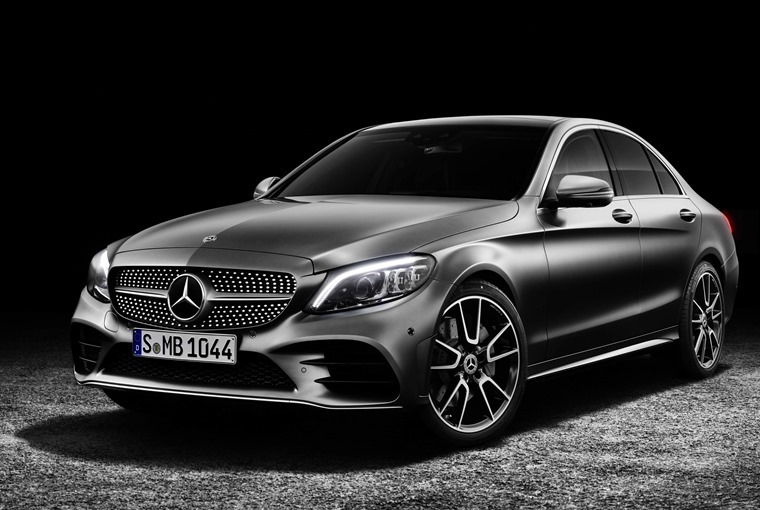 2018 Mercedes C-Class Saloon: what’s new? The Mercedes C-Class has been given an update for 2018, with fresh styling, and updated interior and mild hybrid tech set to feature. 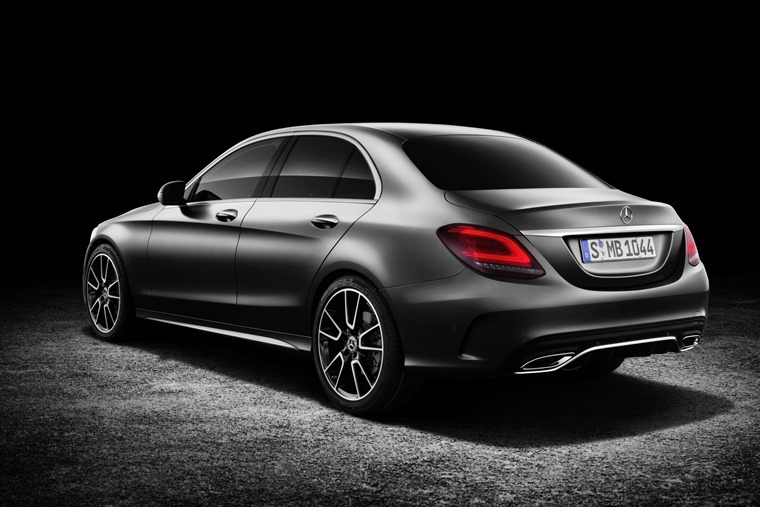 With the first models due to be delivered in July, we’ll bring you lease rates as soon as they’re available, but read on for further info on the refreshed C-Class. The C-Class was the UK’s eighth-most popular car in 2017, so when it came to the car’s appearance, Mercedes obviously didn’t want to rock the boat too much. The overall shape and styling cues of the current model remain, but a fresh pair of bumpers and a new headlight set-up and LED daytime running lights bring the C-Class’ looks in line with Mercedes’ larger saloons. Tech and connectivity updates are more comprehensive. A number of options are on offer for the driver’s display, with basic models featuring a traditional instrument binnacle with a 5.5in colour screen between the two dials. Mercedes’ newly introduced digital instrument panel is available as an option, with the 12.3in diagonal screen replacing the analogue dials. 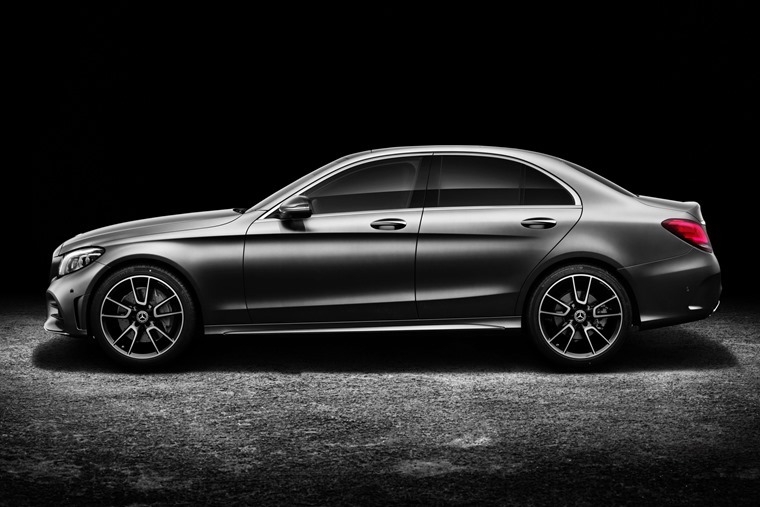 Like the S-Class, the display has three different modes – Classic, Sport and Progressive. The centrally mounted infotainment system is now available in two sizes, with a 7in or 10.25in touchscreen fitted depending on specification. The system can be controlled via the touch-sensitive pads on the steering wheel, as well as a new touchpad controller on the centre console. In addition, there are some new trim options and upholsteries on offer, and Mercedes’ Keyless-Go start function is now standard across the range. A ‘Multicontour Seat package’ has been added to the options list, which allows for extra bolster adjustment and lumbar support. The updated C-Class features a range of new, more efficient diesel and petrol engines including Mercedes’s latest 1.5-litre petrol engine: the C 200 petrol is available as both rear- and all-wheel-drive, and utilises Mercedes’s latest mild-hybrid EQ Boost system that increases both power and economy. This mild-hybrid tech increases power while reducing overall emission output and fuel economy, and is set to be a big leap from the outgoing C-Class hybrid, the 300h. The C 220 d uses a 2.0-litre diesel engine (codenamed OM654), which was first seen in the E-Class. It generates 193bhp and and 400 Nm of torque, while economy stands at 61.4mpg combined. Lease rates will be available shortly with deliveries for the tweaked car due in July. If you can’t wait until then, you can check out lease deals on the current model here.